Various options available to suit your requirements. 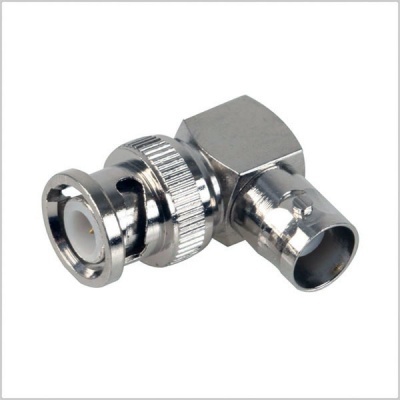 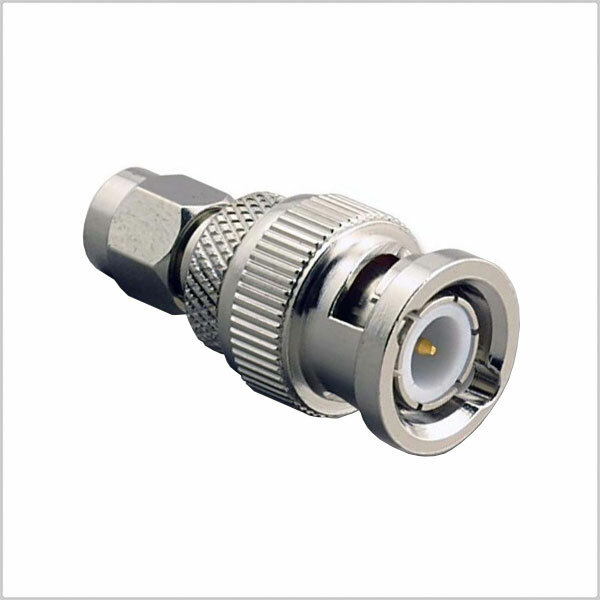 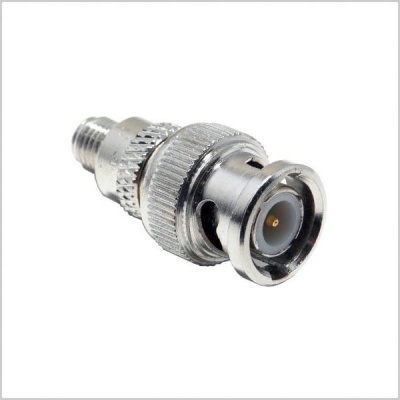 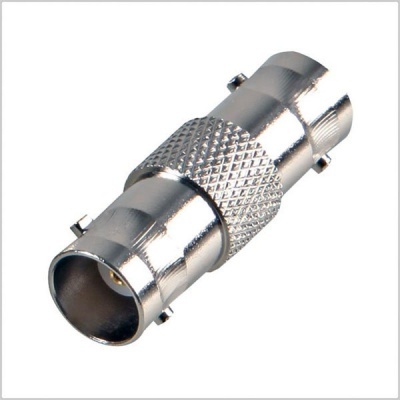 Each adapter features high quality connectors in an easy-to-use and compact form factor. 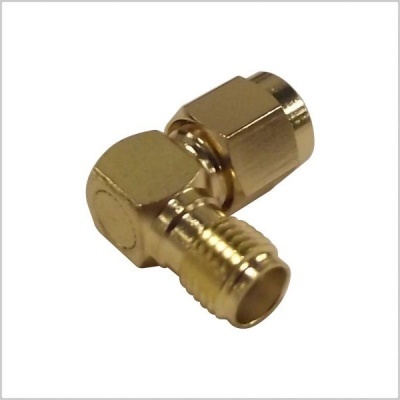 These adapters can be used to extend a cable by using a female to female or male to male coupler, or crossing between cable sockets to something more convenient for the desired application. 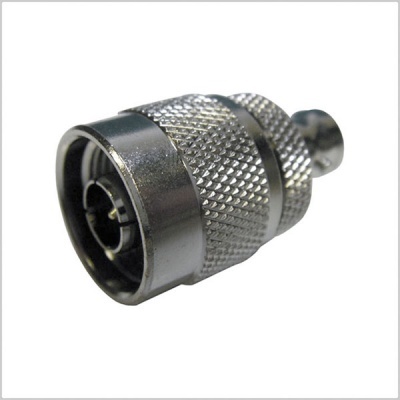 Some adapters are also available as Right Angled. 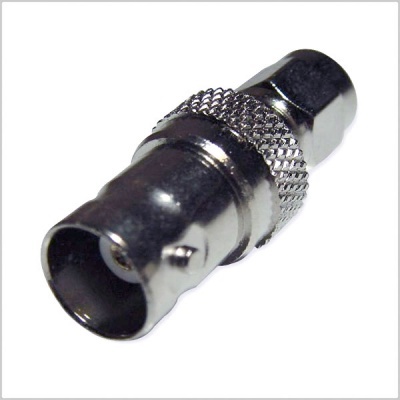 This is particularly helpful for use in audio/sound bags to prevent cables from being constantly bent at an awkward angle, which make cause damage to both the cable or the unit. 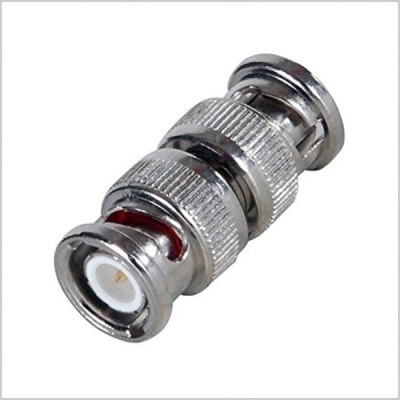 Please select your desired connector from the drop down box above.